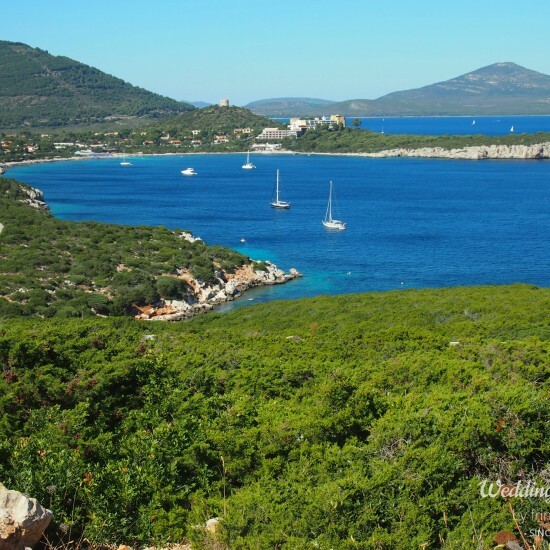 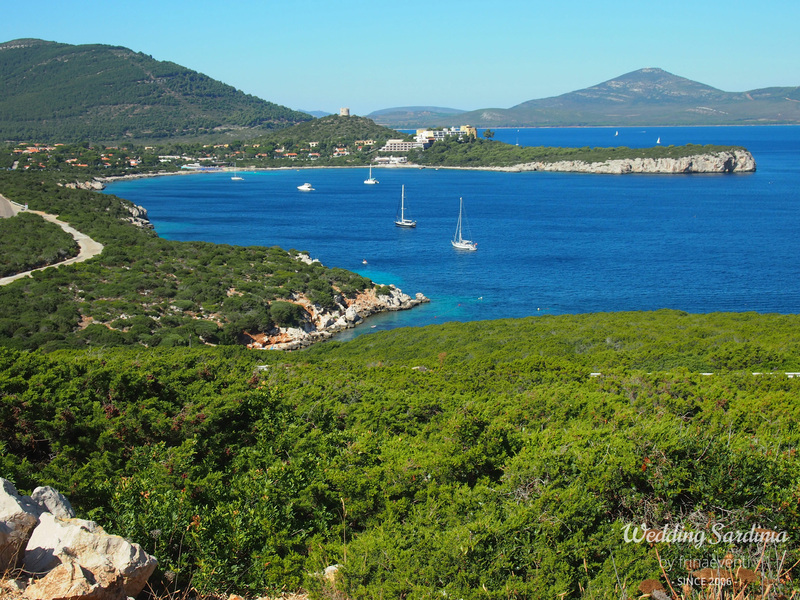 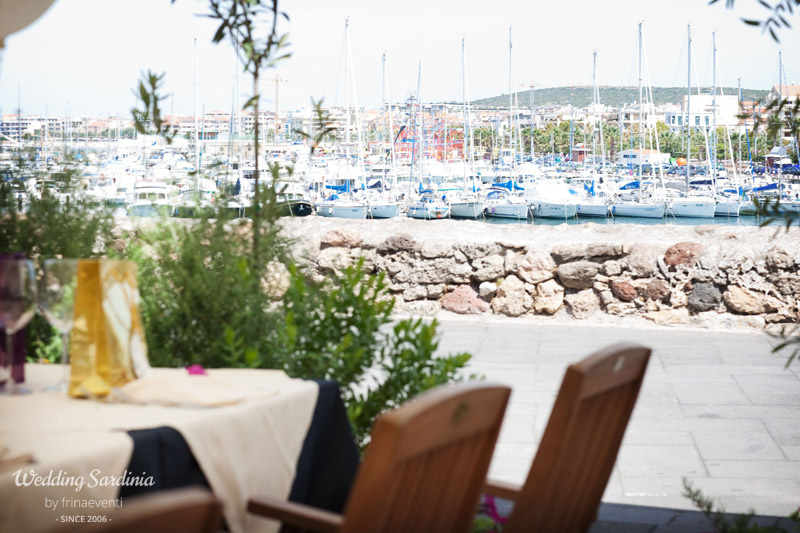 Enjoy the mix of Italian and Catalan influences on the most exciting seaside town in the north-western cost of Sardinia. 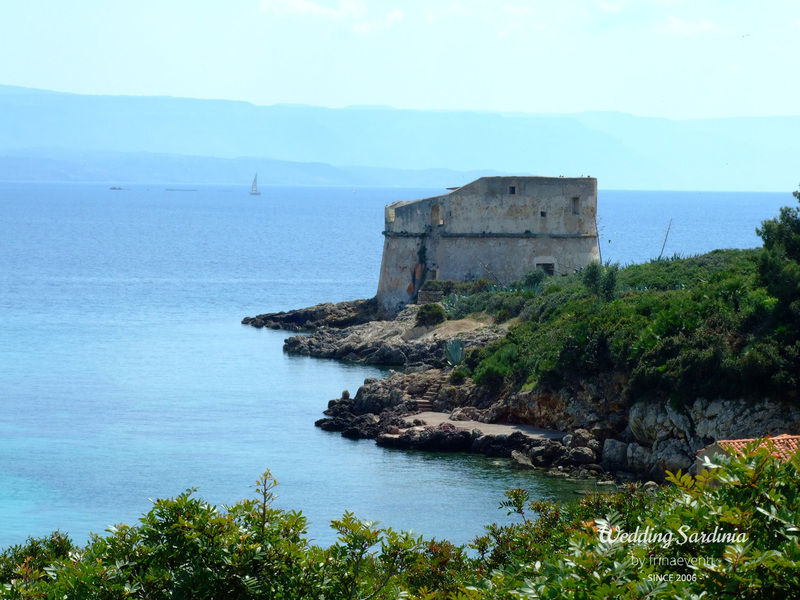 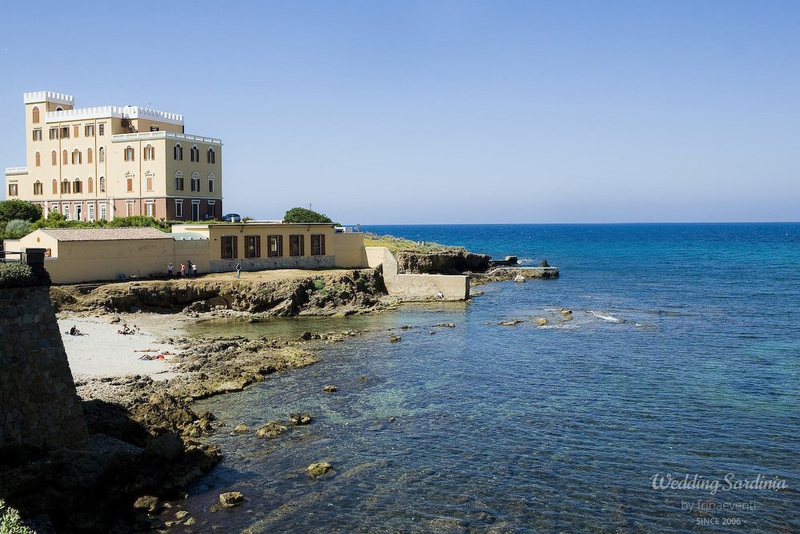 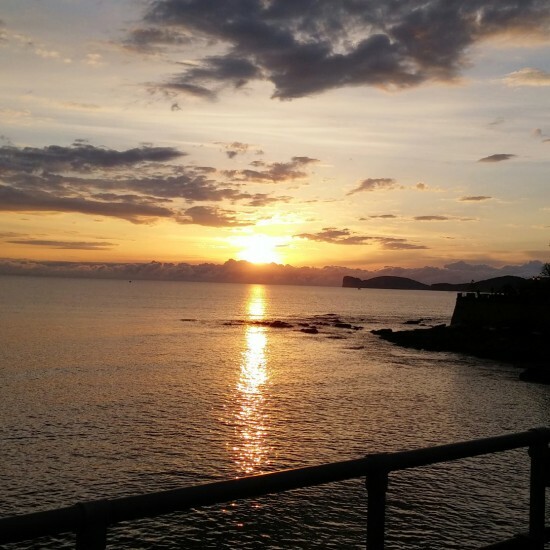 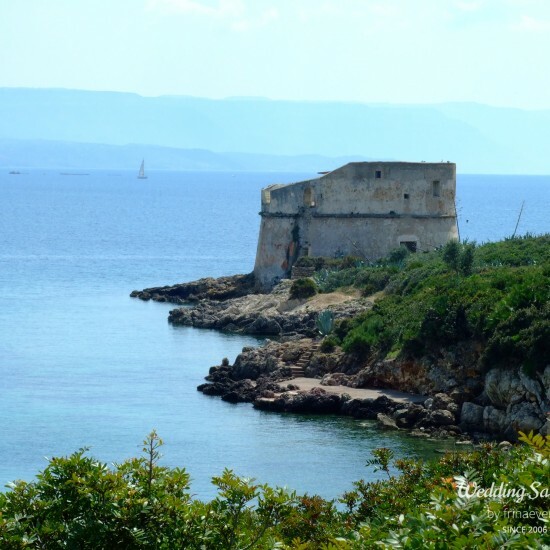 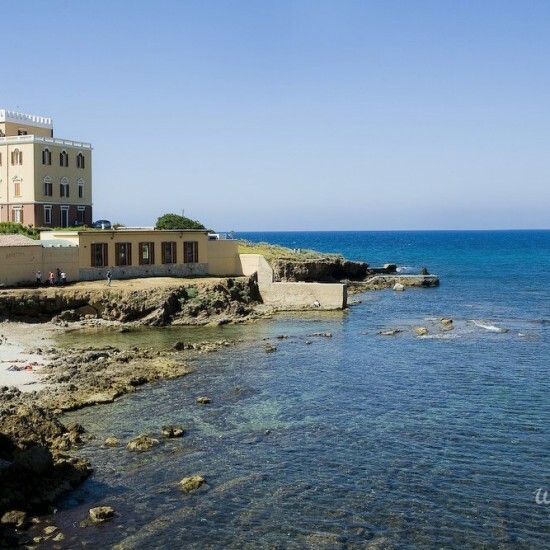 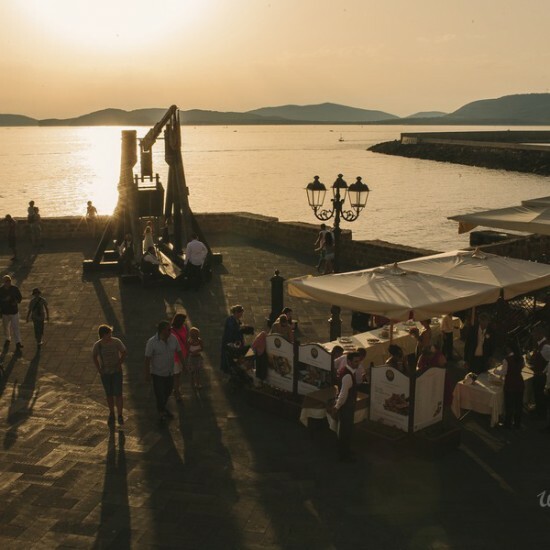 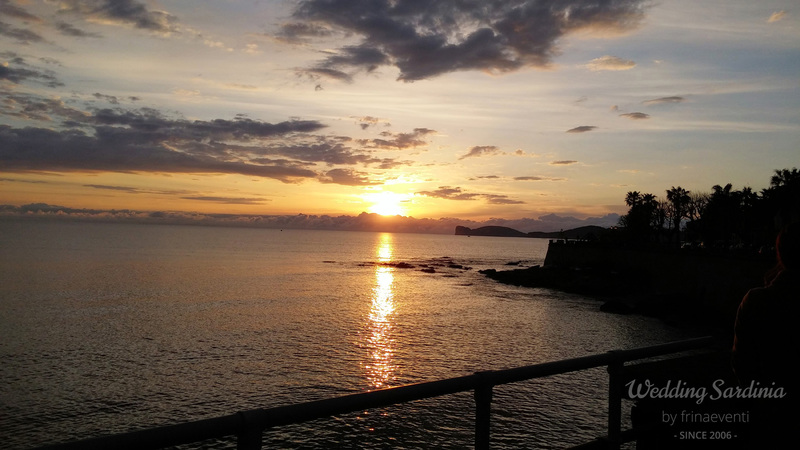 Serene, sun-dried town of Alghero is a little bit of Catalonia in Italy with the perfect mix of Catalan history, its vibrant daily and nighthly life, and the gorgeous sea. 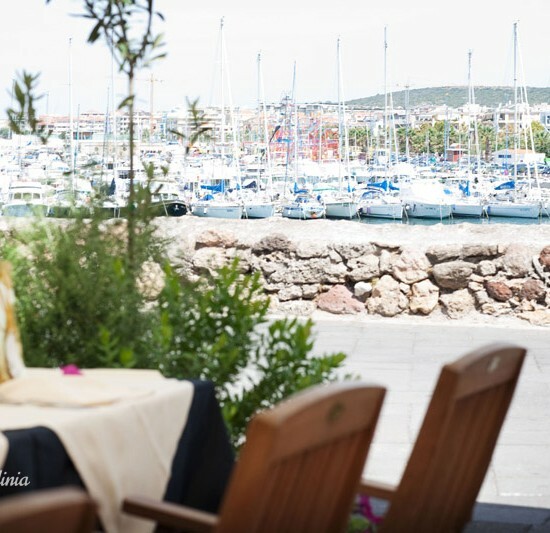 The atmosphere of the small old town, dating back to the 11th century, called “Barceloneta”, little Barcelona, is its real attraction with its Aragonese Palaces, splendid gothic churches, the impressive surrounding fortified walls and a maze of narrow streets winding through specialty shops, boutiques, theme restaurants and street cafes. 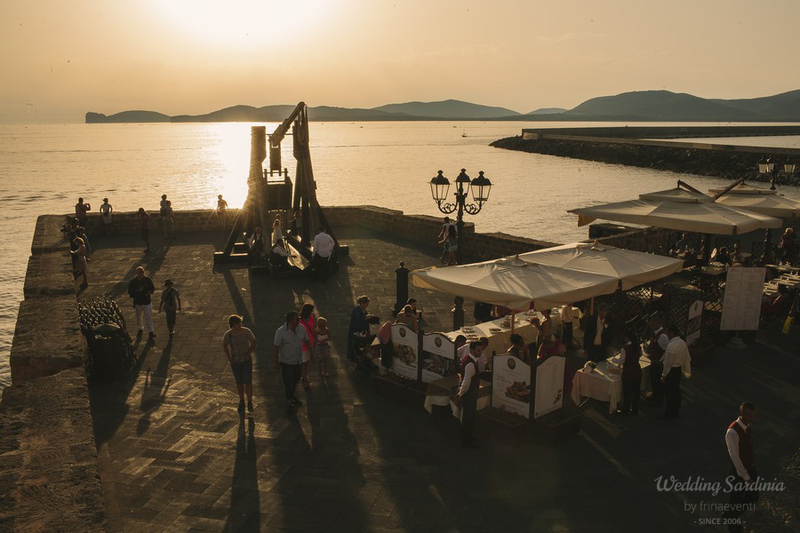 At sunset, take a pleasant stroll along the seafront overlooking the pretty harbour. 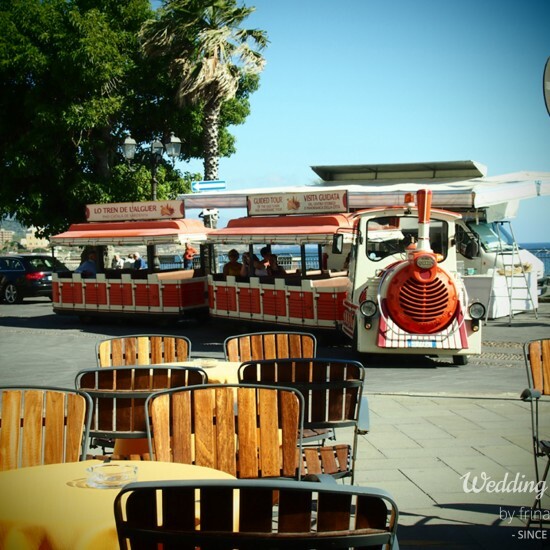 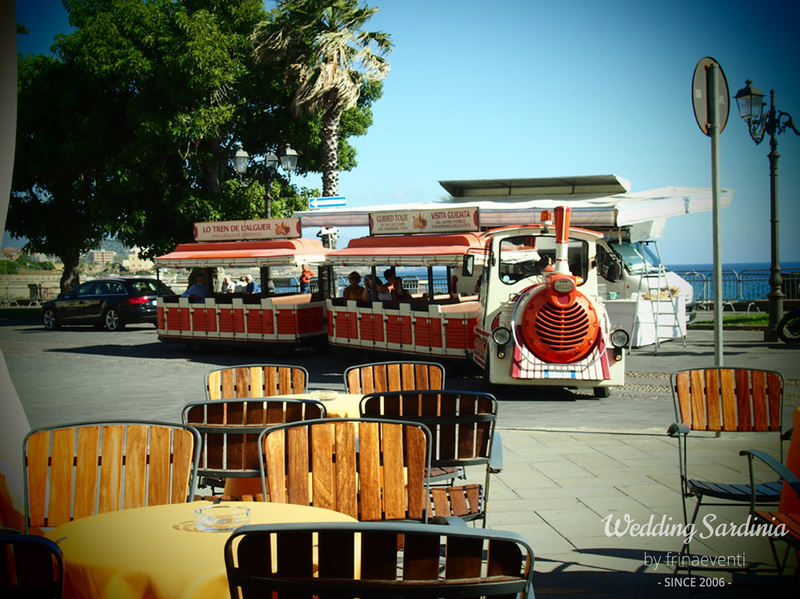 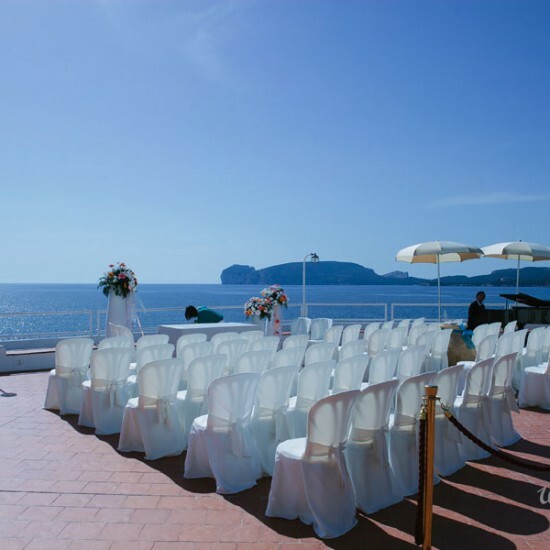 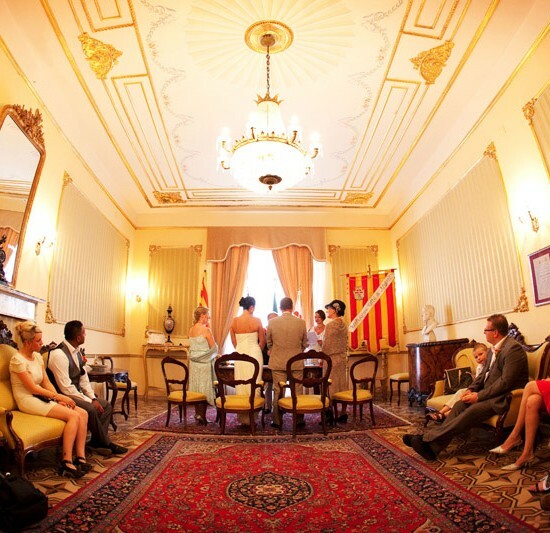 Civil ceremonies take place in the beautiful wedding hall of the Palazzo Civico, a 19th century palace in neoclassical style located in a picturesque street in the heart of the old town, close to the panoramic bastions overlooking the sea. 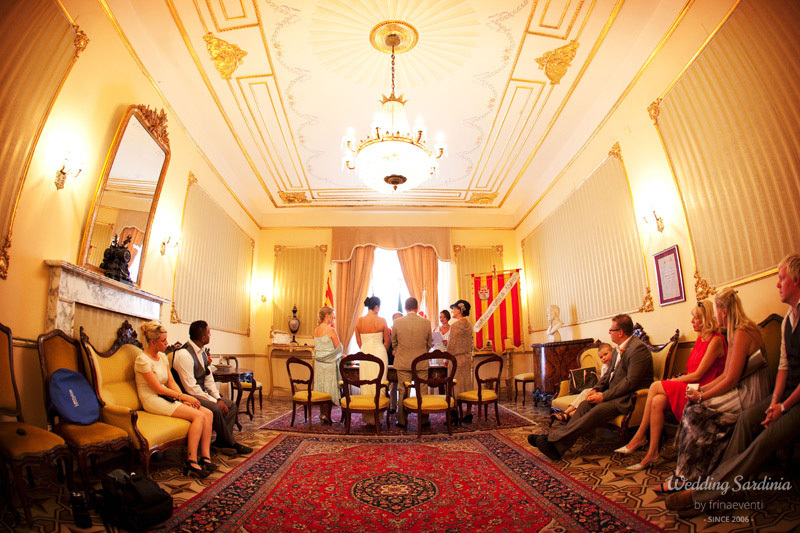 Ceremonies are held in Italian with a translator, from Monday to Friday and on Saturday morning upon request. 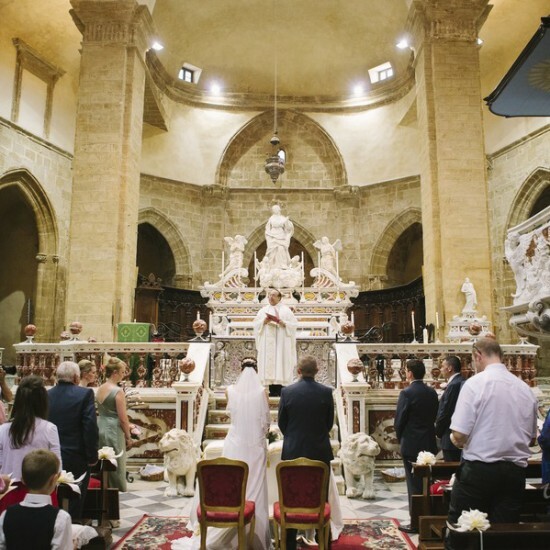 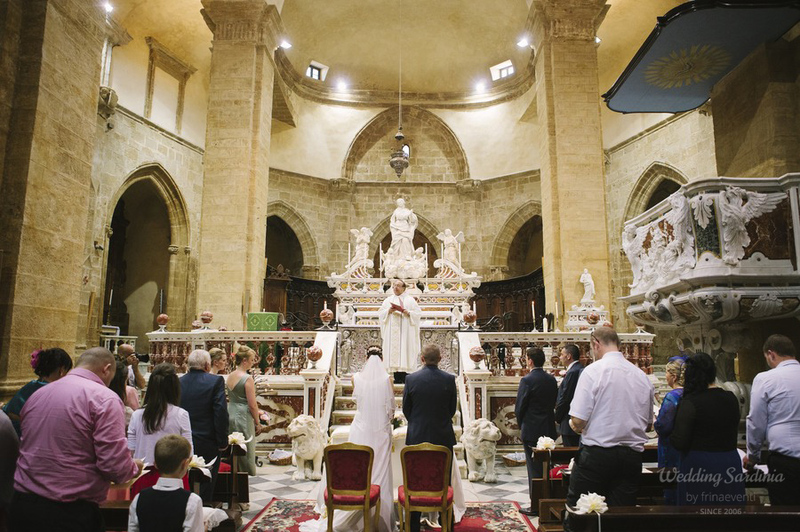 Catholic ceremonies can be organized in the majestic Cathedral of Santa Maria located in the old town and can be performed by an English speaking priest. 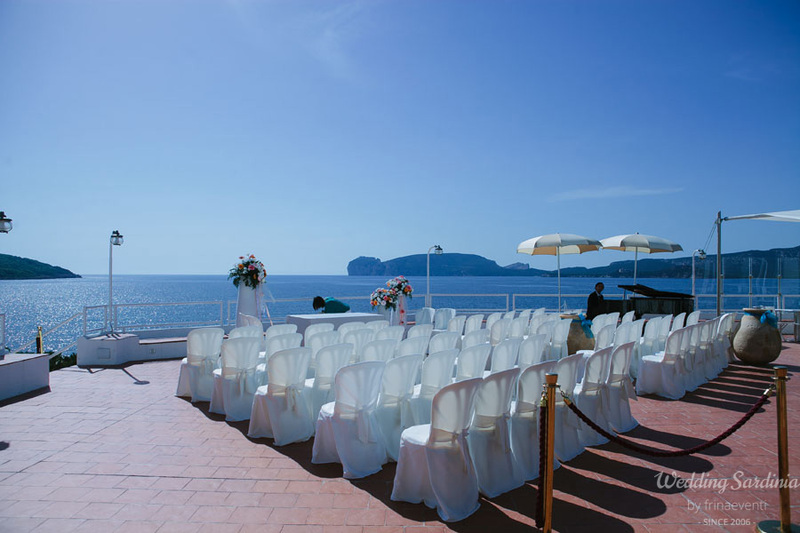 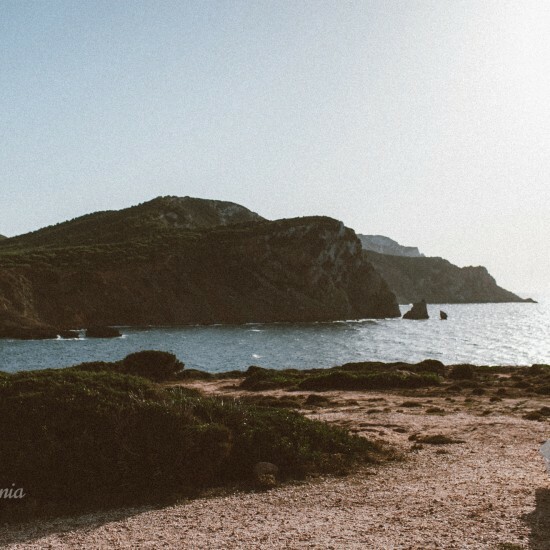 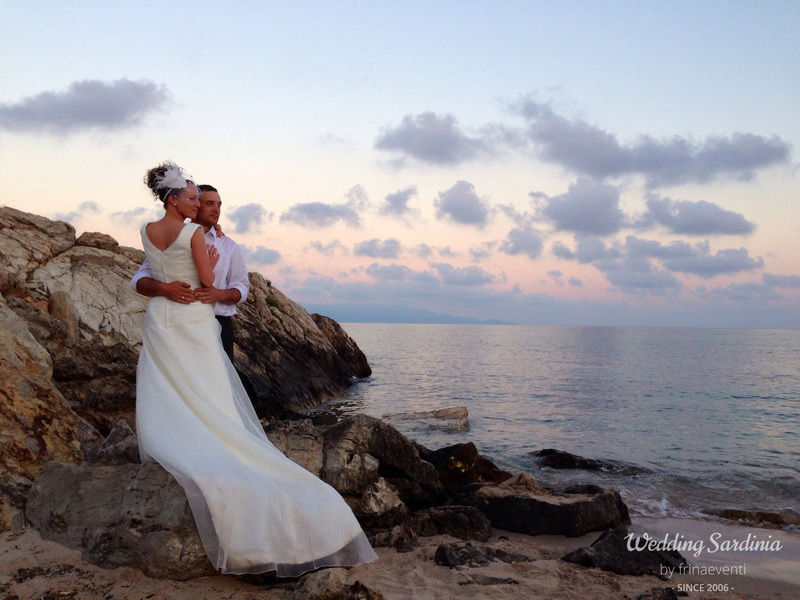 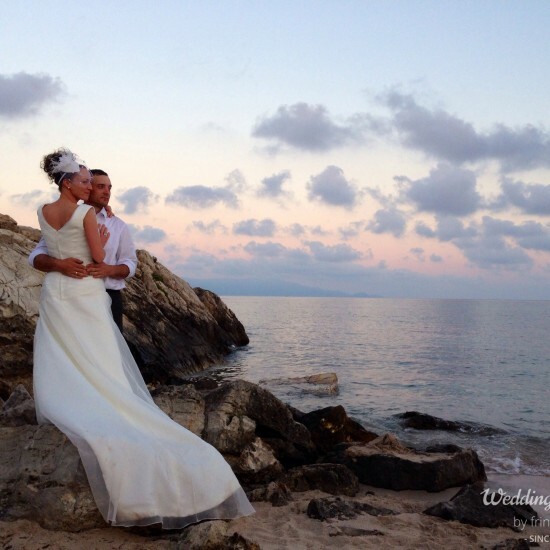 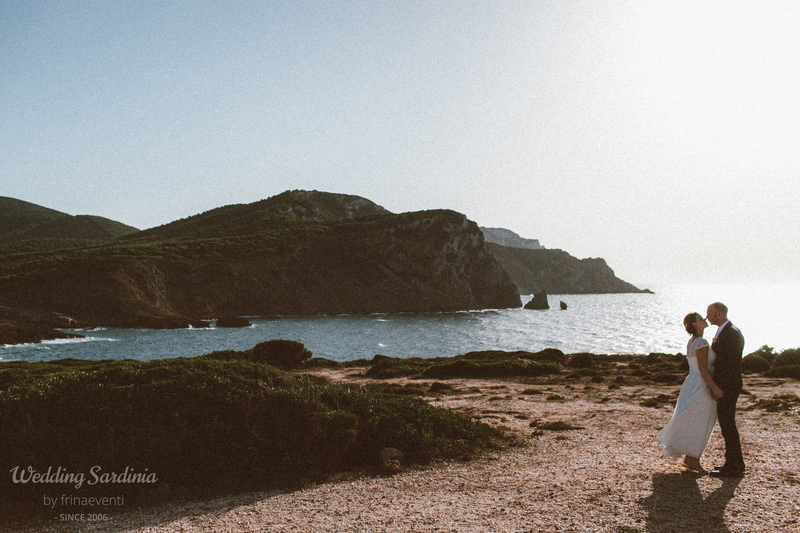 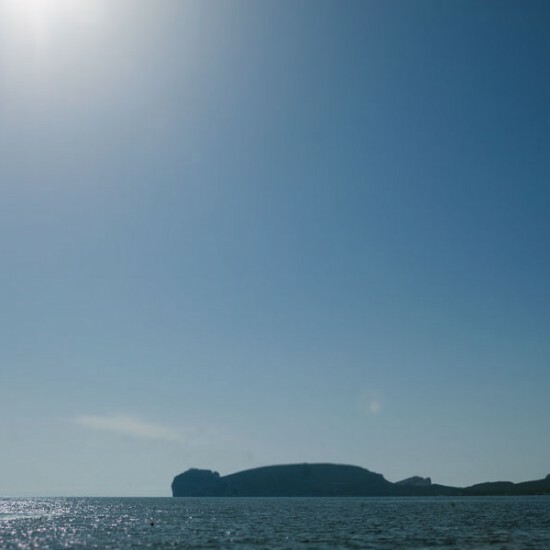 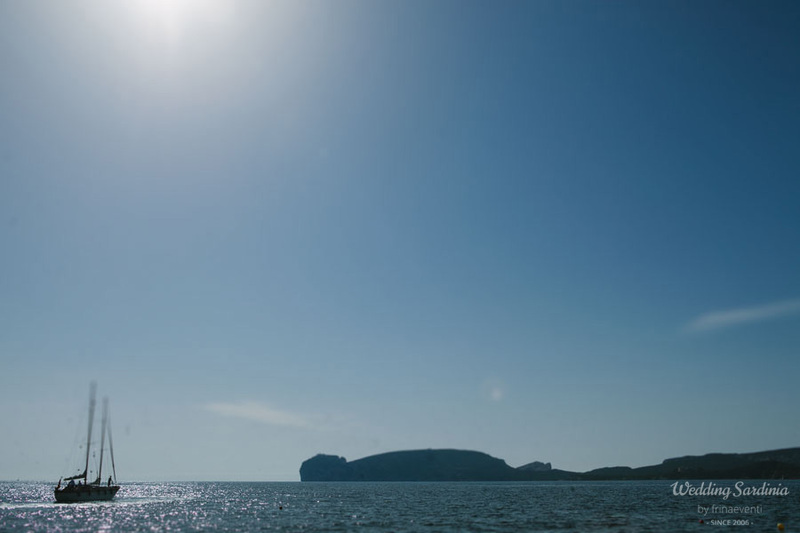 Symbolic ceremonies on the beach, on private grounds and at panoramic spots are performed by a Humanist Celebrant.